Discover the best cultural holidays in Bolivia as we guide you through this land of extreme landscapes and diverse cultures. Bolivia overflows with culture, so immerse yourself in its history, geology, landscapes and geography. Along your journey you will encounter an array of rich and traditional lifestyles, each unique. 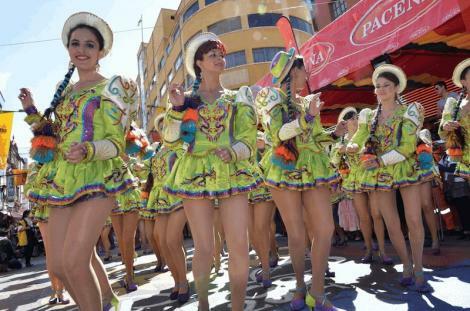 Everywhere has colourful markets and a rich tradition of festivals, and La Paz is a must-see. Learn about Tiahuanacos, the longest-running pre-Inca empire of the Andes which collapsed dramatically and mysteriously. Visit Lake Titicaca and stay on the Island of the Sun and see a way of life unchanged over many centuries. Communication through email was excellent. Questions were always answered right away. Great service! Wonderful tour and excellent tour guide. Lots of highlights, Uyuni and trek were probably our favourite. The Uyuni tour - even though we weren't able to visit the National Park due to snow, it surpassed our expectations with its amazing, spectacular landscapes. We had a great guide (having an English-speaking guide was well worth the extra cost - thanks for the steer). Everywhere was friendly, welcoming and well-located, and in fairness did have hot water which was very welcome! We loved the lodge at Chalalan. Other than the cold rooms, the Tayka Salt Flats tour lodges were spectacular. The guides were top notch. Informative, personable, organised and punctual, and clearly put in the effort to give us an outstanding experience, including the revised itinerary in Uyuni where we felt that our guide, Alvaro, really stepped up to minimise the impact of the National Park closure and give us a great time. Chalalan explained how they are benefitting the local community and it was gratifying to see the contribution it makes. The arrangement by which Tayka hotels transfer into community hands also seemed like a good model. 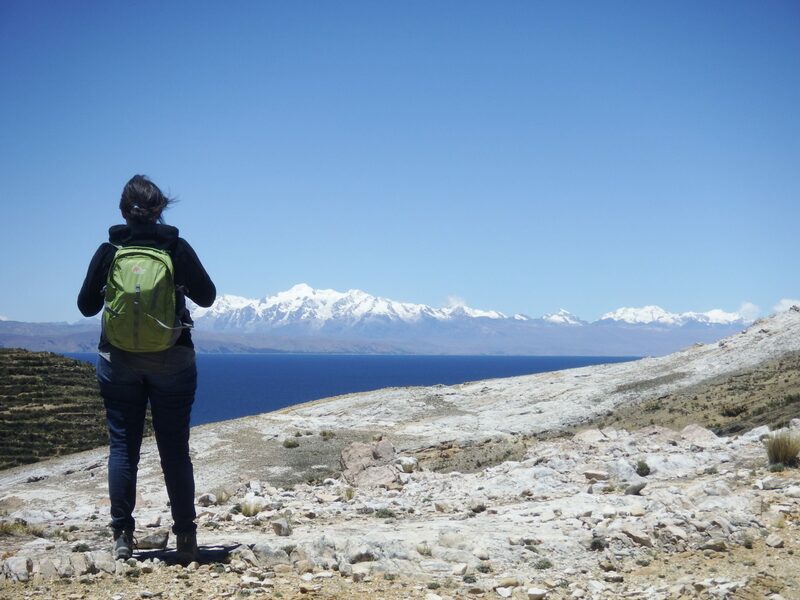 Generally, we were told often that Bolivia feels a bit off the tourist map and that the country would benefit by visitors spreading the word. Bolivia is a lovely, diverse and, in places, spectacular country. It's also one of the rougher countries we've visited, given the altitude, extremes of temperatures, road conditions, limitations of accommodation and general level of development, and this reflects in some of our comments above. Our trip itself was really enjoyable and fascinating and we'd like to thank you for your help in putting in together.